Hi friends, nowadays, I did not bake much because of the power problem, am badly missing bakes… But I want to try out more baked goodies, so surely will come back with new baked goodies. 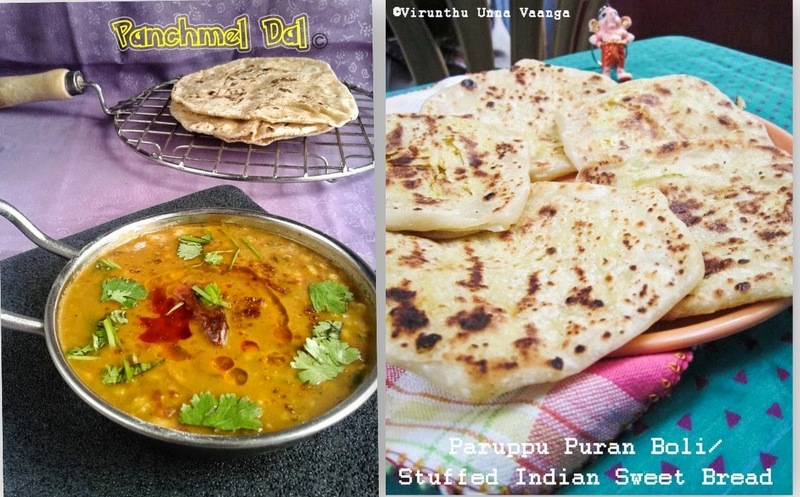 Today's recipe was in my draft for long time. 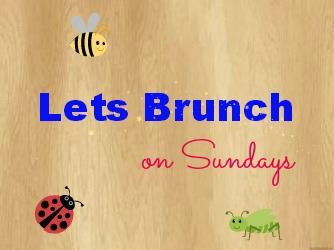 It will be suits for LET’S BRUNCH ON SUNDAY. I made the yummy muffin for kids, so make with different flavor of rose and vanilla. Rose flavor is really very apt with the cake and kids too love it very much. 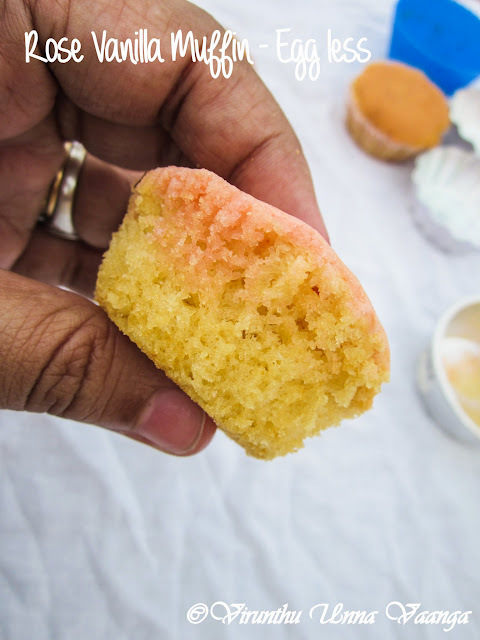 I followed the Sanjeev Kapoor’s egg less sponge cake recipe and it was really very spongy and soft with fantastic taste. Preheat the oven to 180ºC. 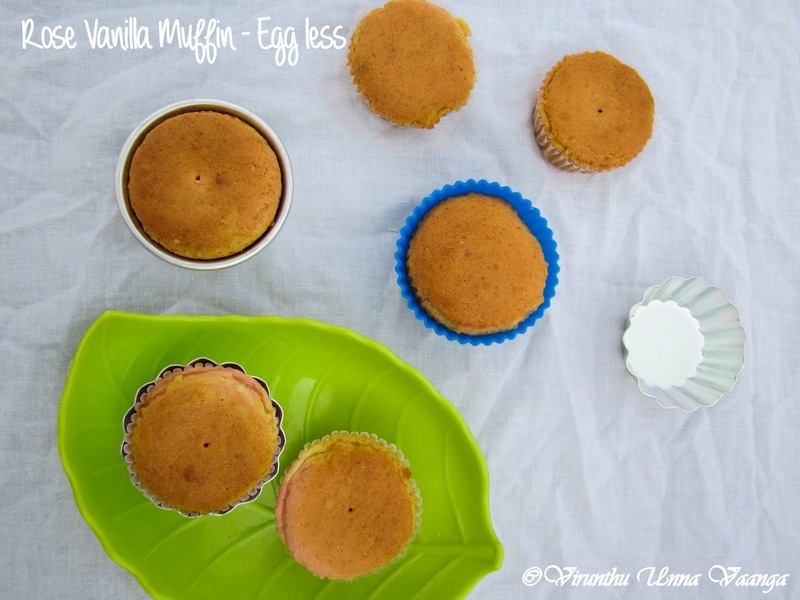 Grease the muffin pan or use muffin layers. Sift flour with baking powder and baking soda. Take a wide mixing bowl; add butter, condensed milk and sugar beat it well. Add milk and stir it well, add the flour mixing well after each addition till the mixture is smooth and light. Take ¼th of the batter and keep it aside. 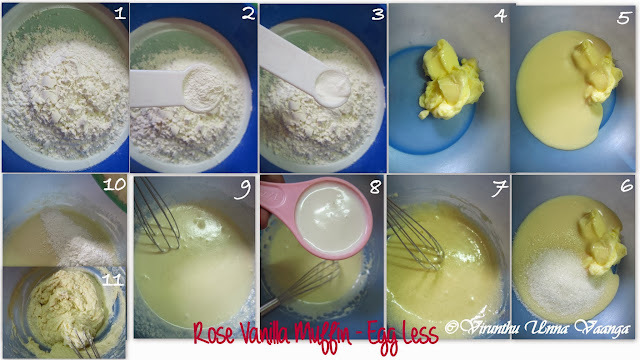 Add 1 Tsp vanilla essence to the ¾th batter, add ½ Tsp of Rose essence to the ¼th batter and mix it well till it combines. 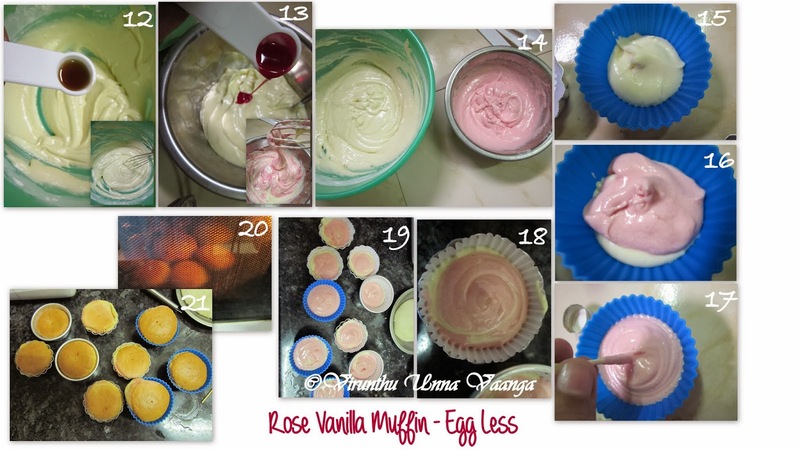 Pour the vanilla batter to ½ of the pan then add rose batter above the vanilla layer and swirl using toothpick. 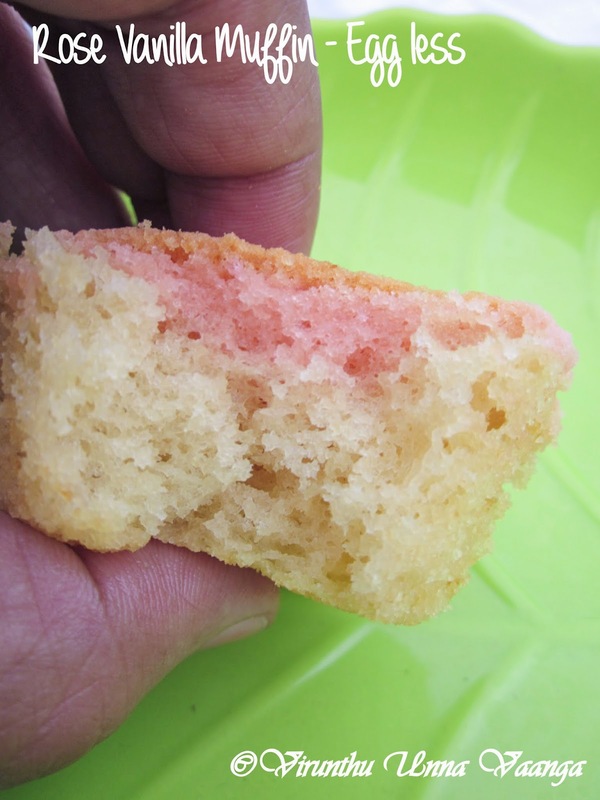 (Fill the batter ¾ th of the pan, because the cake will rise while baking). Bake for 20-25 minutes. 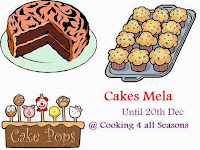 Check the cake is baked or not by inserting tooth pick on the center. Oven temperature may vary oven to oven, so adjust with the timings. You can use your favorite flavor instead of rose or vanilla. Decorate with whip cream to give rich texture and taste. 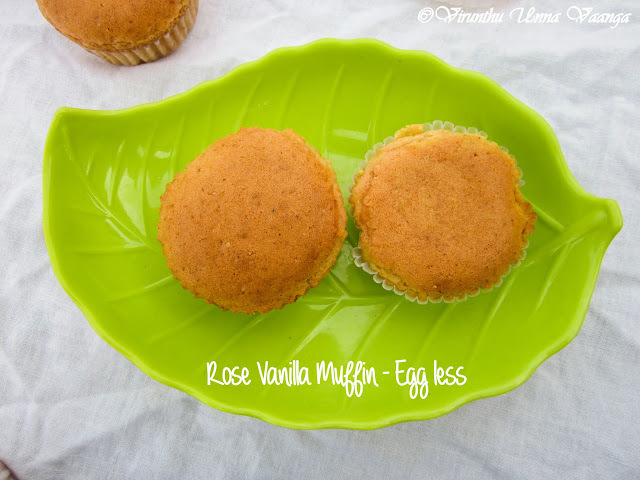 SOFT, AIRY AND VERY FLAVORFUL SPONGY MUFFINS!!! 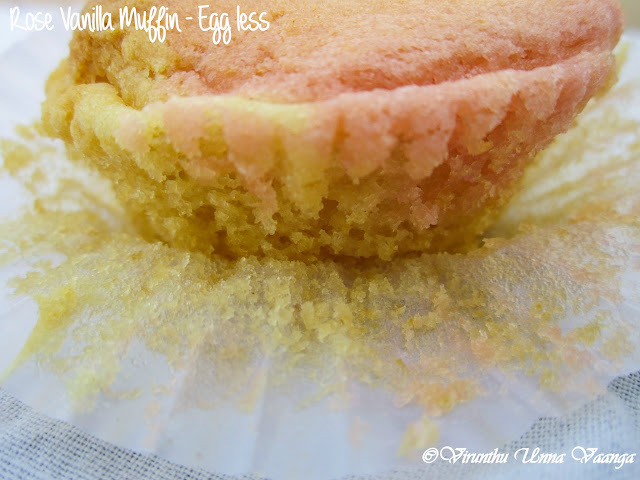 Very soft and super spongy muffins, would love to have some rite now. so soft and so spongy muffins!! 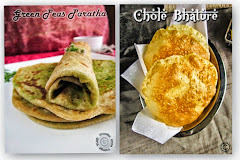 looks so yumm!! 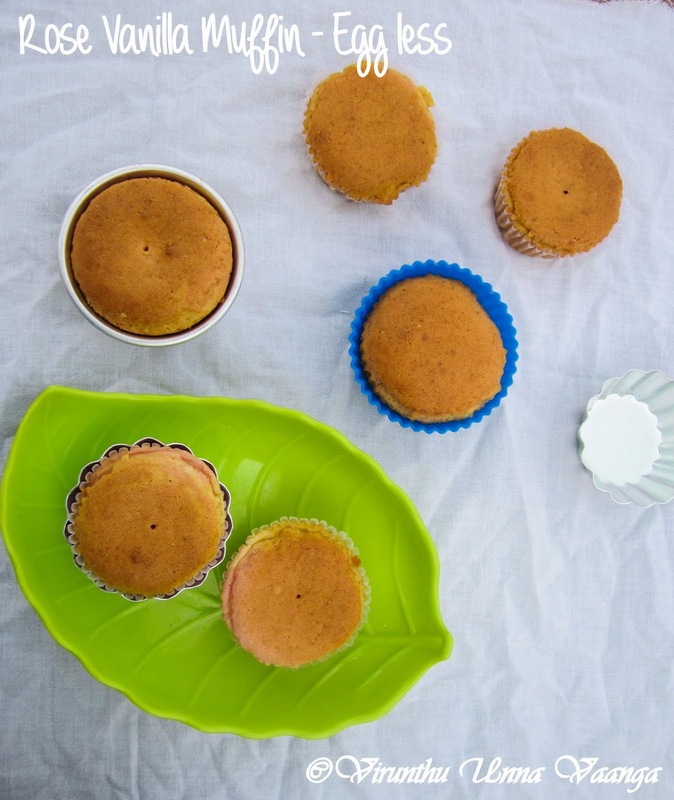 Muffins look super soft and spongy. So well baked. Love the pink color with rose flavor. 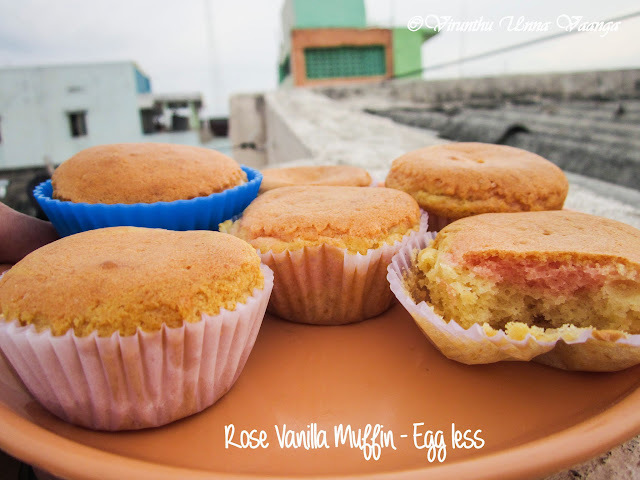 very very delicious muffins :) looks super moist and so tempting me to have a big bit :) lovely clicks dear ! !